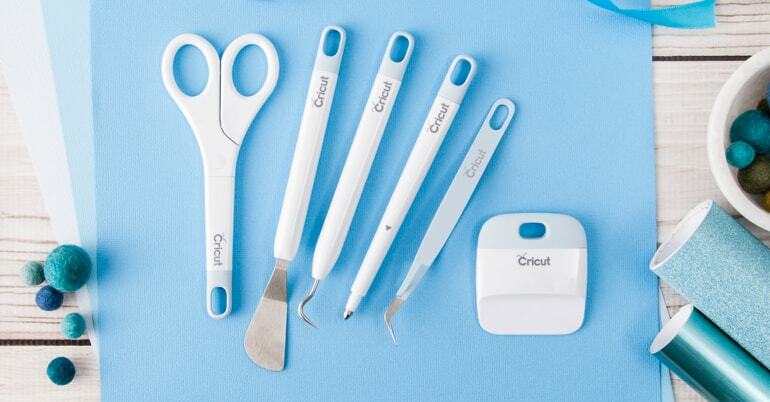 Cricut BrightPad™ illuminates every detail as you’re weeding, tracing, paper-piecing quilt patterns, or jewelry-making. Time to shine! 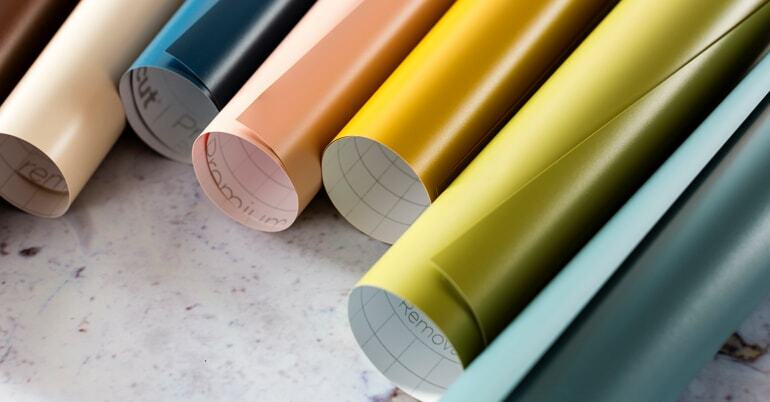 Make something amazing with Premium Vinyl in Removable and Permanent. Go from freshly cut to fabulously finished in less time with this essential tool set.